This evening, we enjoyed our annual Christmas social event, thanks to the committee and all others involved with the organisation. The painting competition was won by Gill Roberts for her painting of two boats. 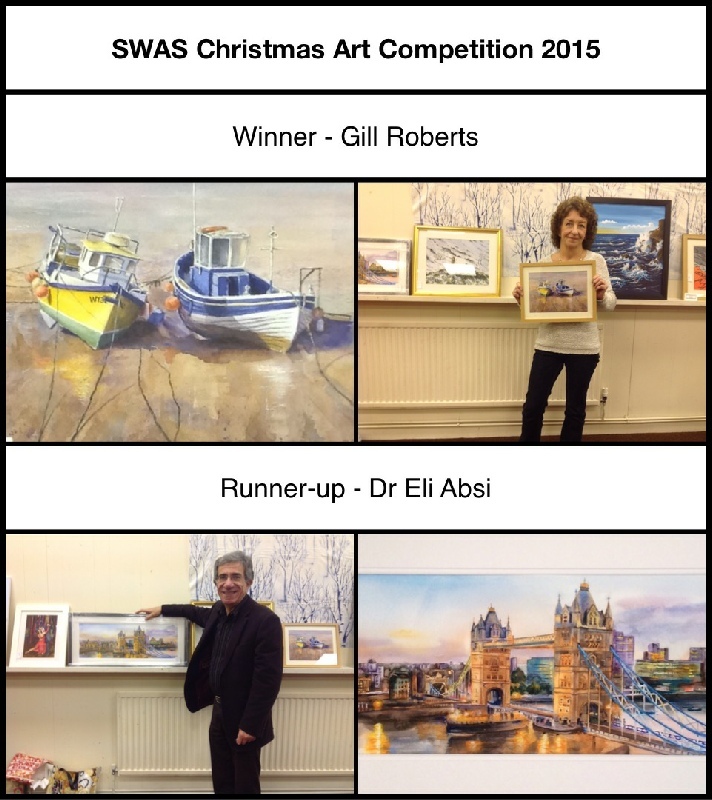 Runner-up was Dr Eli Absi for his watercolour painting of Tower Bridge, London. 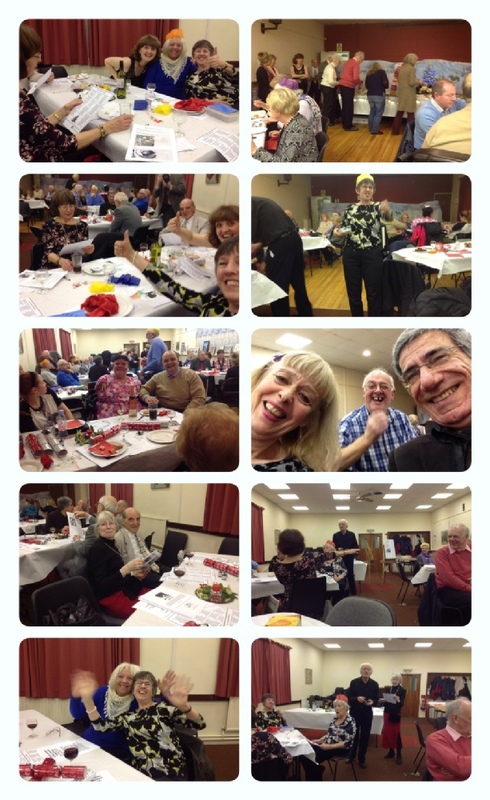 The raffle was very popular, with several prizes. Then two easels were auctioned, kindly donated by our Vice President Arnold Lowrey. 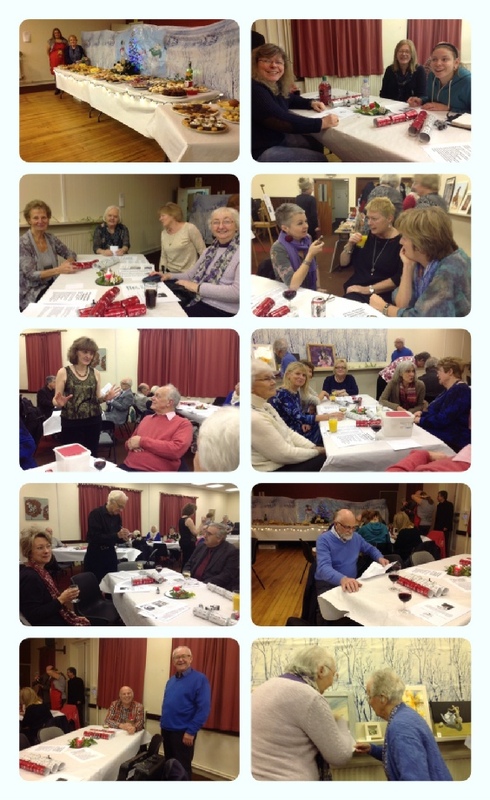 The evening was concluded with our usual rendition of ‘The Twelve Days of Christmas’. All money raised will be given to our charity, Velindre Hospital.